Justin Damian Furness wants to help you lead a fulfilled life and that's why he created the Life Print System, a transformation program he delivers around the world. 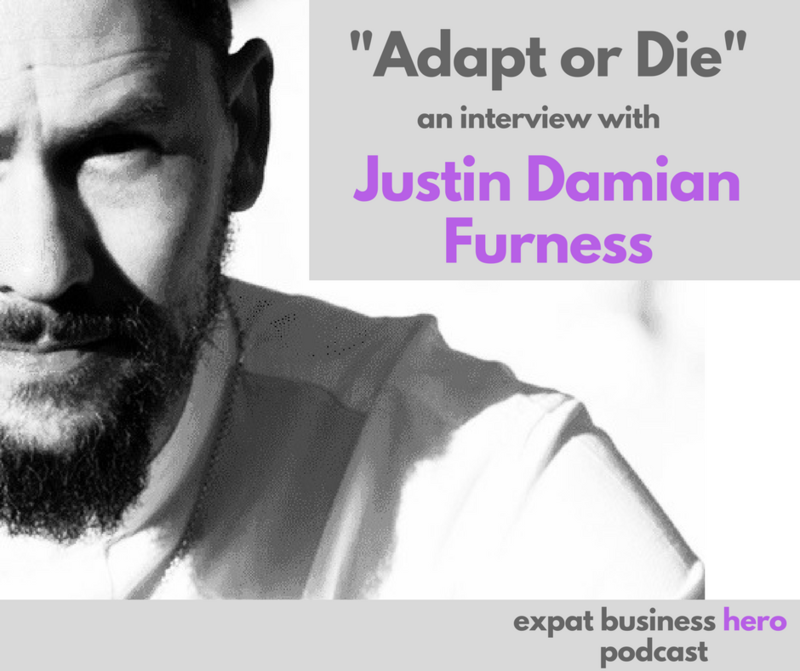 In this interview, Justin shares the ups and downs of moving from South Africa to Switzerland, creating a business as an expat and the importance of 'adapt or die' as a guiding principle. You can reach him on www.JustinFurness.net where he is offering a free 30 minute consultation called the 'Fulfilment Factor Assessment'.